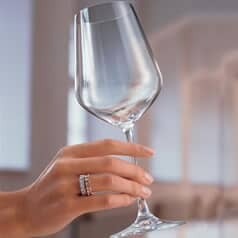 The Octavie collection is inspired by Octavie Villeroy, whose wedding to Eugen von Boch in 1842, strengthened the alliance between the Boch and Villeroy families. 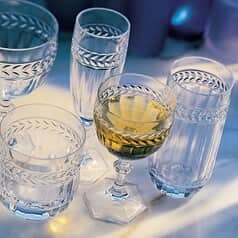 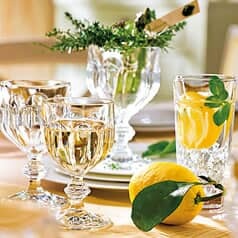 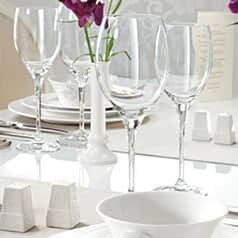 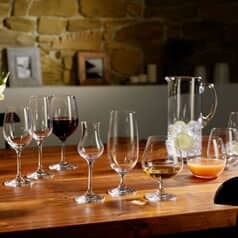 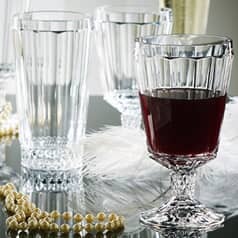 Octavie stemware features elegant crystal glasses and stems adorned with sophisticated diamond-cut detail. 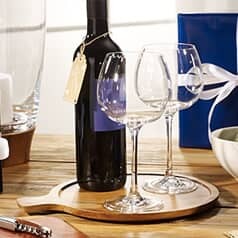 Elevate your wine enjoyment with extraordinary craftsmanship of the Nobilis collection. 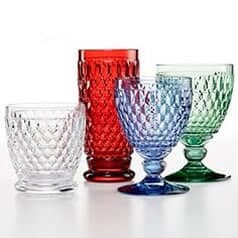 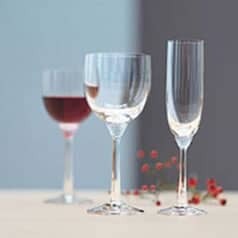 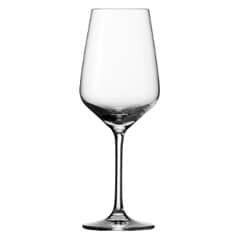 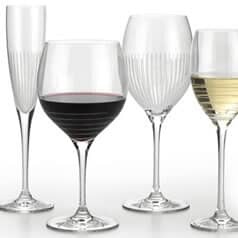 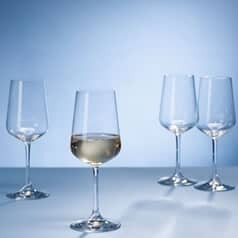 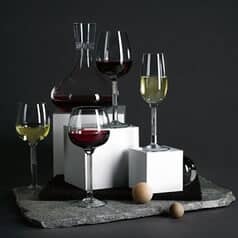 This exquisite crystal range meets the most rigorous demands of wine connoisseurs while expertly designed shapes allow the wine to unfold without losing its delicate bouquet.